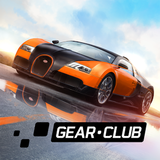 Gear.Club - True Racing – Games for Android 2018 – Free download. 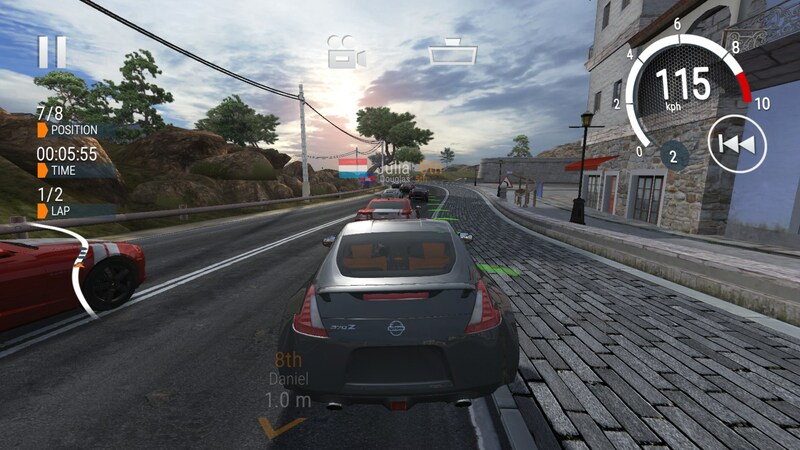 Gear.Club - True Racing – A great looking racing simulator. I’m not entirely sure why but racing games on mobile platforms really tend to excel. Just like their console and PC brethren, they often push realistic graphics graphics to their limits. 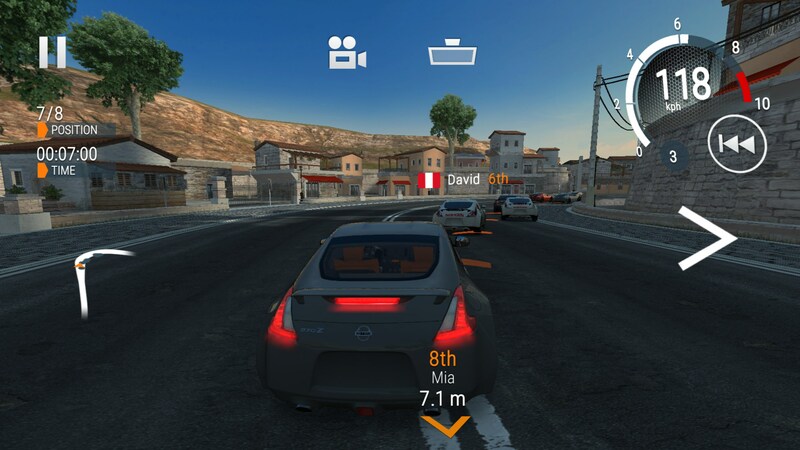 Gear.Club for Android is a semi-arcade semi-racing simulator that looks great, feels great and is really fun to play, but that doesn’t mean the game isn’t completely without its faults. 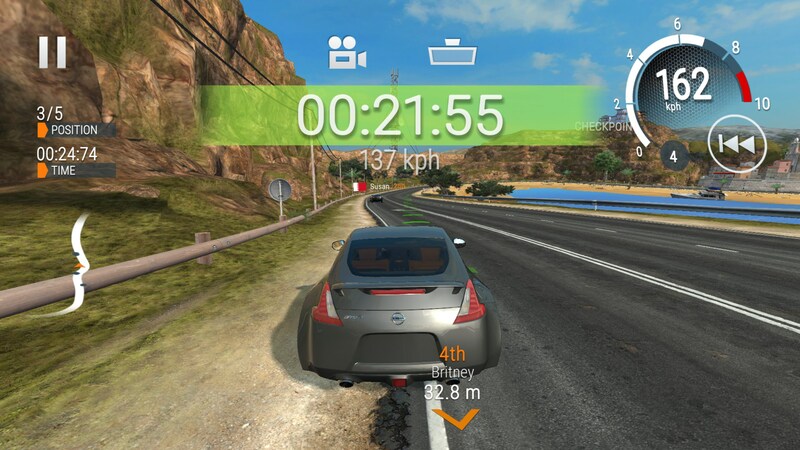 Racing games tend to have very similar tutorials and there are no surprises here. The game tries to tie what you’re doing to a very loose story, but ultimately there isn’t really anything interesting enough here to be noteworthy. The story will give context to doing things like repairing your car and is fitting for simple dialogue but that’s about it. 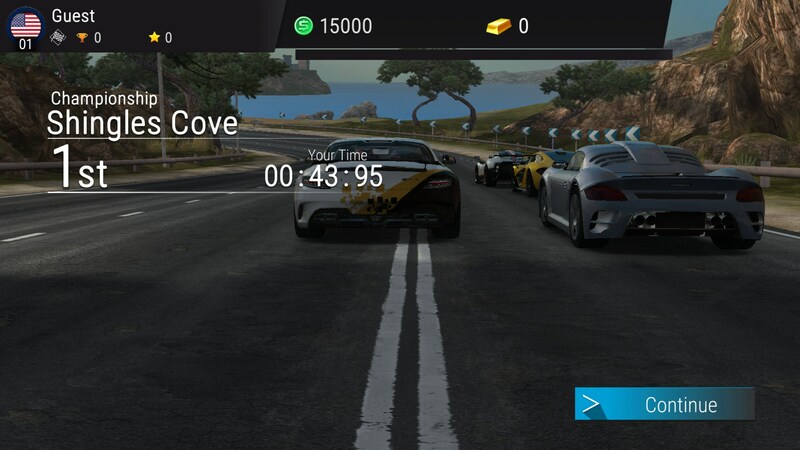 When you get into your first race you’re allowed to choose between a few control schemes. I’ve never been one to really be into tilt controls so I choose to use on-screen buttons to steer. 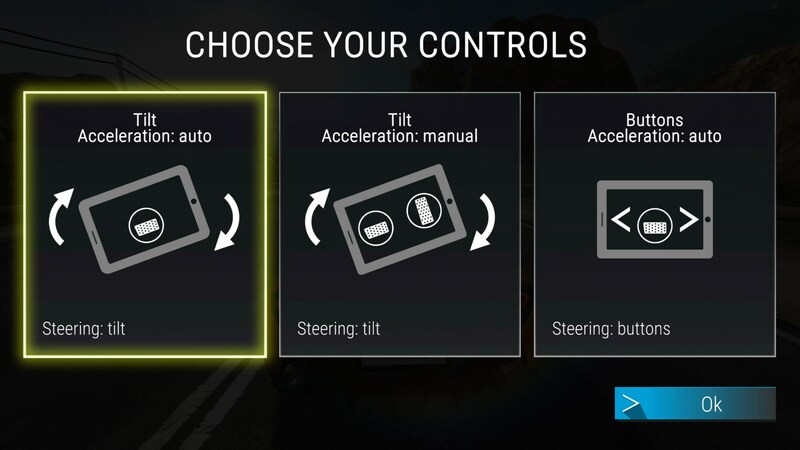 Braking and acceleration happens automatically. There are racing lines drawn on each track to guide you where you’re going but I never felt like it really mattered since you slowed down automatically. 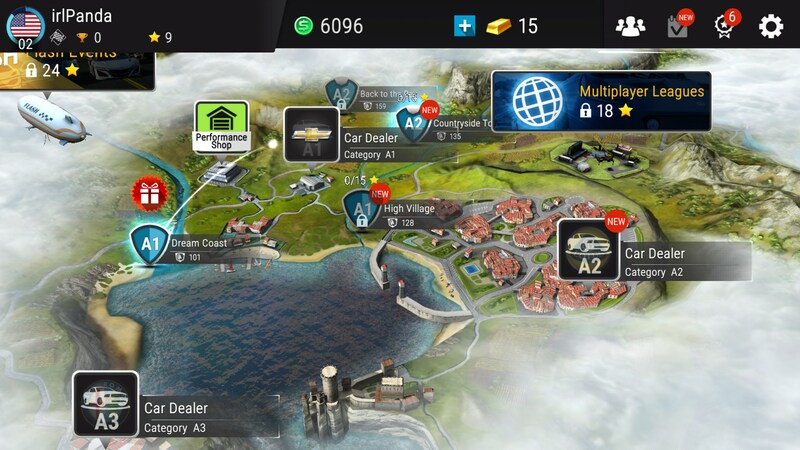 Winning races means winning cash and cash means you can buy new upgrades for your car and new cars, too. Modding your car plays out more or less how you’d imagine. 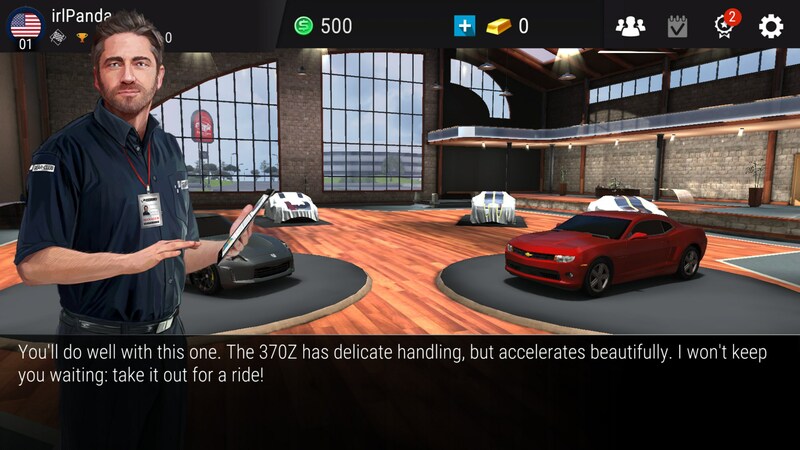 You’ll upgrade your engine to have faster acceleration and upgrade your tires for better grip and handling. 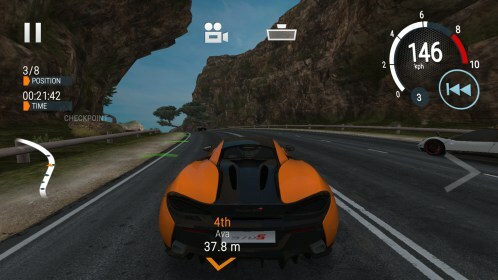 My biggest gripe with the game is the really poor framerate. Sometimes it felt like I was getting single digit frames per second, which is pretty atrocious. Overall I really enjoyed Gear.Club, though. 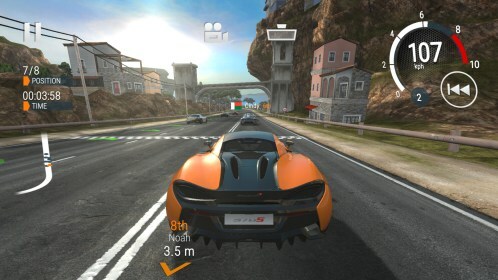 As I said above, the game looks absolutely amazing and the cars feel really fun to drive.